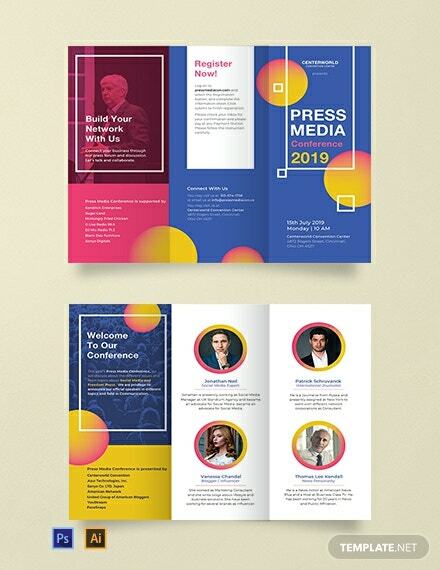 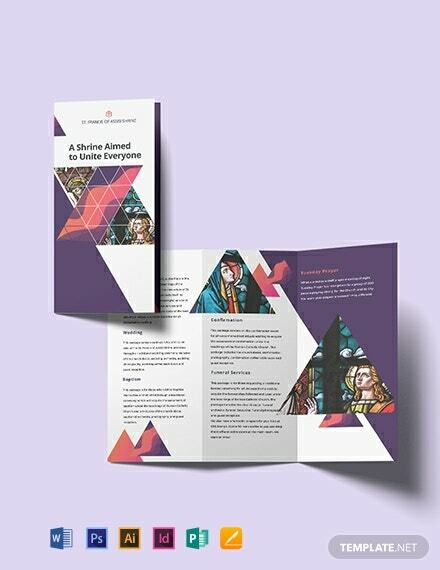 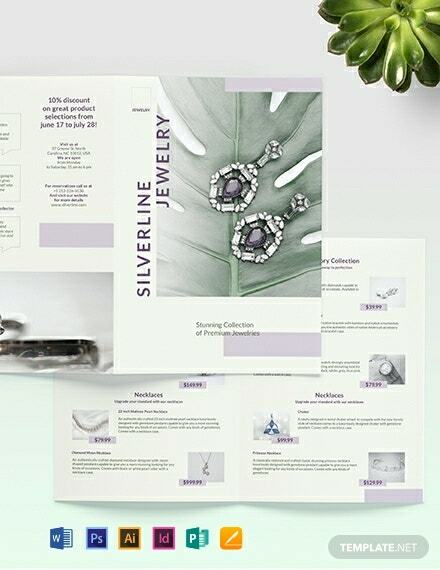 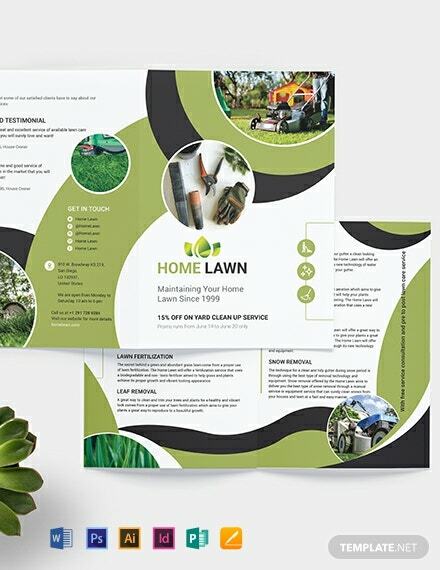 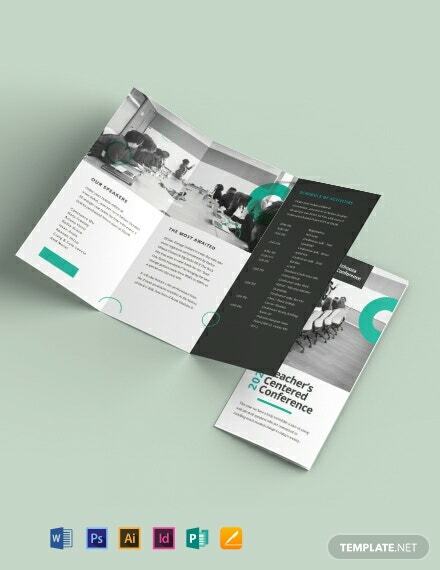 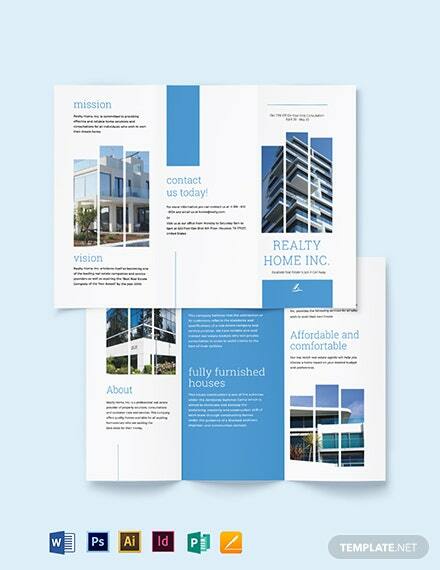 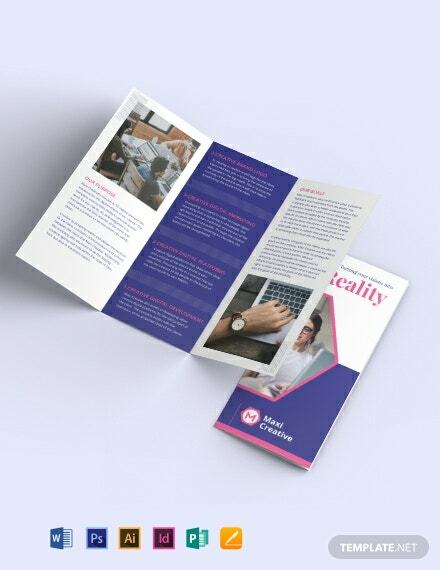 Download this bright and vibrant brochure template that you can avail for free. 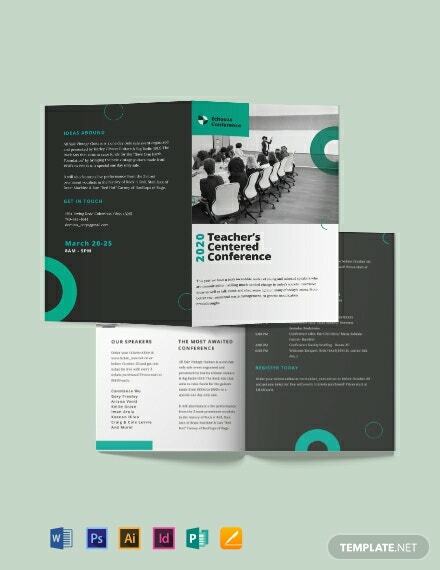 Made to effectively inform readers of the conference agenda and details. 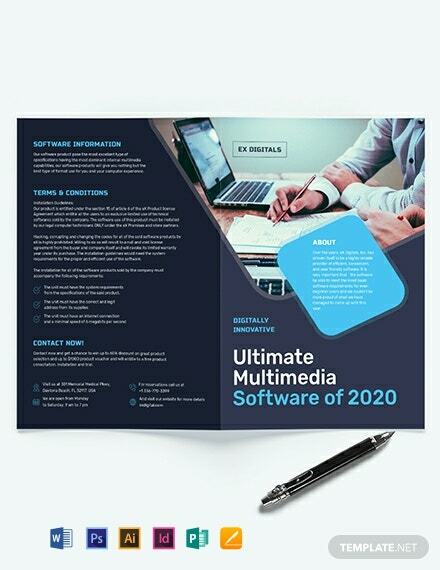 Printable and editable in multiple formats.